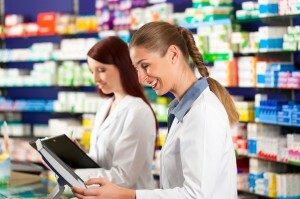 How good is your locum pharmacist service? Looking for an approved locum? Running community pharmacies can be demanding and booking good quality reliable locum pharmacists, locum dispensers or locum technicians is yet another difficult issue to handle. All you need to do is register with us and the process is simple! What if my pharmacist, dispenser or technician falls sick? You can request a locum on-line and our aim is to have them there for opening (depending on on availability and the amount of notice we receive). Check out the benefits of locums if you consider to work with us and view our customer testimonials to see what other pharmacies have said about us. View our pricing options to learn more.